Golingeswara Swamy Temple Bikkavolu is dedicated to Lord Siva. The main deity Golingeswara resides here with His consort Goddess Parvati. In the past, this place was called by Birudamkitta Puram. There was supposed to be a Big tunnel which connects Peddapuram fort and this temple. Britishers used to call this underground tunnel as Big Hole which later turned to be the present Bikkavolu. This temple was built by the King Gunaga Vijayaditya III of Eastern Chalukyas during 849 - 892 Century AD. The rich carvings on the temple walls and Gopuras were built in with Dravidian architecture. There are 3 other shrines in the temple complex out of which Sri Raja Rajeswari Temple and Sri Chandrasekara were popular. 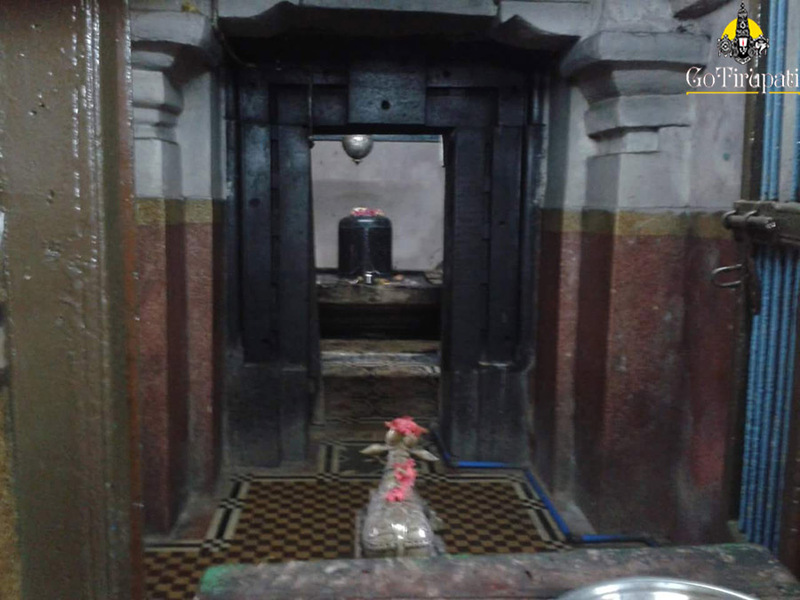 The idol inside the Sanctum Sanctorum is made of black granite. This temple is of 1200 years old.